Keynote Speaker Announcements will be Coming Soon! ISACA Atlanta has reserved a block of rooms at the Century Center Marriott. For reservations via phone; directly call Marriott reservations at 1 (866) 355-1289 on or before Monday, August 12, 2019 to make their sleeping room reservations. 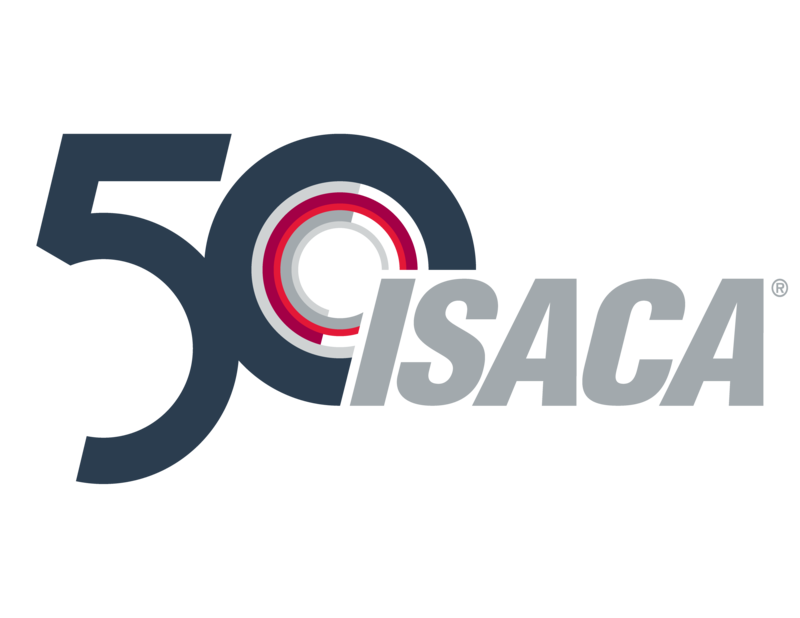 Please be sure to inform the reservationist that you are a part of ISACA Atlanta Geek Week 2019...or click below to make your reservation now!